"I wish to plead with all returning students to exercise some patience. CITS has assured me that the portal will be ready for registration from Monday 5 November. I am monitoring the situation carefully. 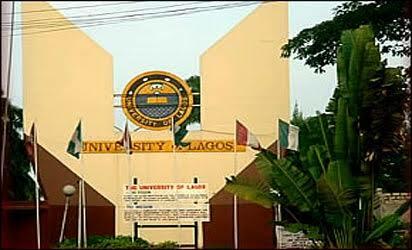 If there is a need to change the balloting date, I will do so and make the necessary announcement"
Will unilag still release the supplementary list,if yes when?